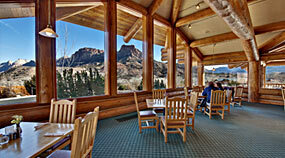 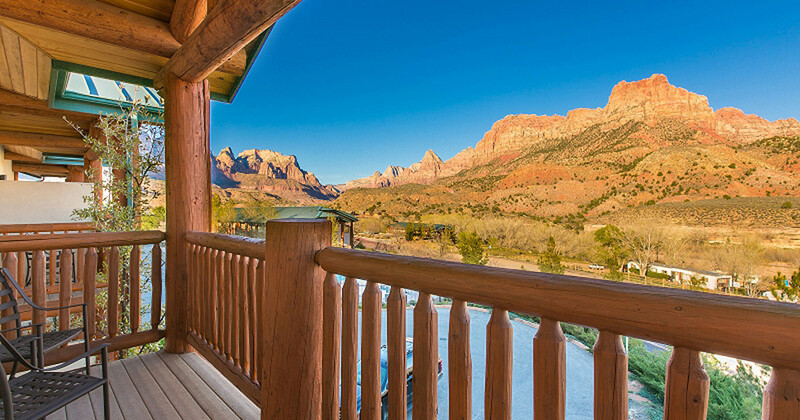 Situated on a knoll at the entrance to Zion Canyon, less than three miles from the south entrance to the park, with outstanding amenities, the Majestic View Lodge is truly the place to stay when visiting Zion National Park. 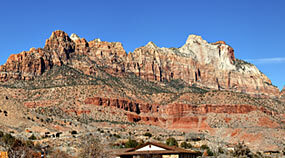 Not only do we have Zion National Park, there are many other nearby attractions to enjoy and explore. 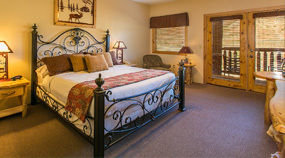 Let us help you plan your visit starting at the Majestic View Lodge.